June 19th - 24th will be the last week of classes for the School Year Session! 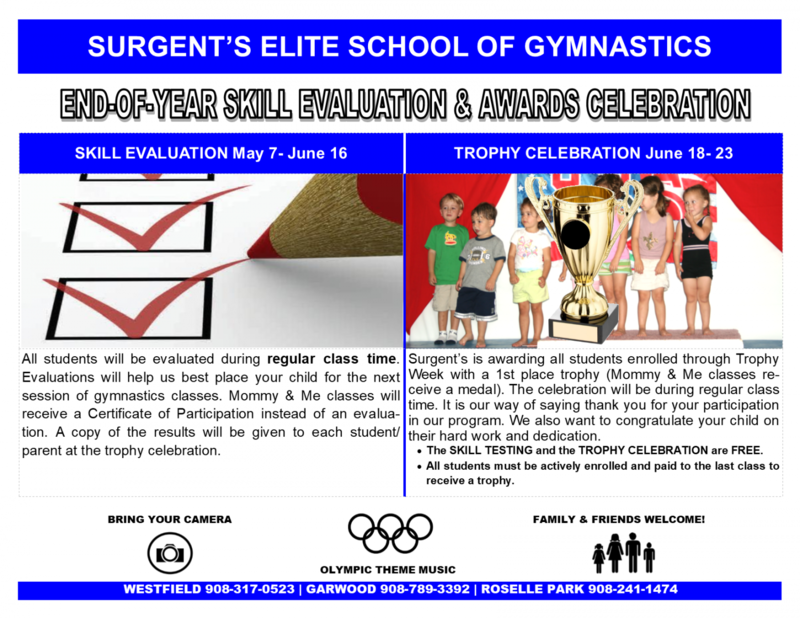 Awards ceremony will be held during the final 15 minutes of class. Bring your cameras! We hope you can join us for summer session classes and camps. Thanks for a great session!